Robert Thoyt: Could you not find a boat like a normal person? Lorna Bow: I was bored and I've never seen a man shot before. As usual I have experienced a great episode of acting, directing & writing of one of the best series airing these days that proves that he deserves that place every episode. 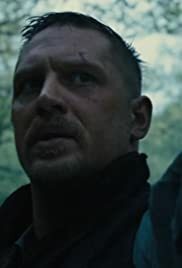 I just want to explain my admiration of the frames of the directors, they make us really appreciate the work we watch. 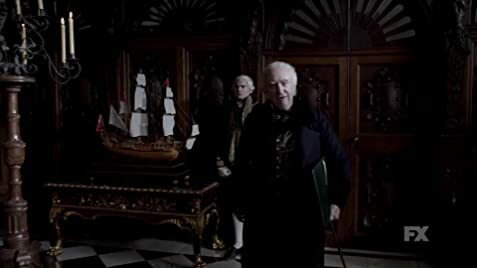 Both Oona Chaplin & Jefferson Hall shined in this episode as Zilpha Geary & Thorne Geary respectively, I also love every scene that Mark Gatiss shows in it as Prince Regent , he is really great and makes me smile. During this episode James Delaney continues his plan and attempt but he found himself in a blackmailed position from the Americans so he will have to hurry up the industry of gun powder and through this he deals with his son that we don't know there story yet, but his son doesn't know that Delaney is his father, what I love about that is that we still know that James Delaney has emotions, he has love despite his Savagery and psychopathy.